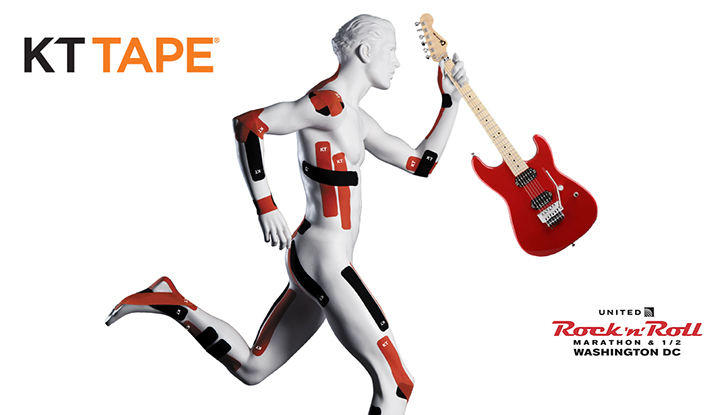 THE CHALLENGE: KT Tape, a leader in the hot sports medicine trend of kinesiology tape, had an urgent social media need. The company was growing rapidly and had aggressive marketing and social media goals. 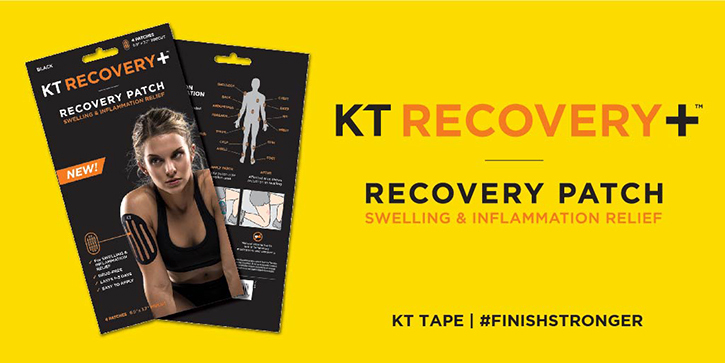 KT Tape needed an agency that could quickly develop and post content to increase the sports brand’s overall awareness, followers and engagement across Facebook, Twitter and Instagram. OUR APPROACH: Spring13 quickly jumped into action and assembled a stellar social media team—a team that could not only develop a targeted social strategy but also create content that would be authentic to the KT Tape brand and identify with its audience. The team included an award-winning sports journalist and social media publisher, as well as a digital media strategist, a creative director, designers and videographers—with a vast background in social media and branding. We developed KT Tape’s social strategy around a calendar with repeatable content buckets for followers to look forward to on a weekly basis. We joined existing and popular discussions and hashtags, and added as much video as possible—because video increases engagement more than any other content. 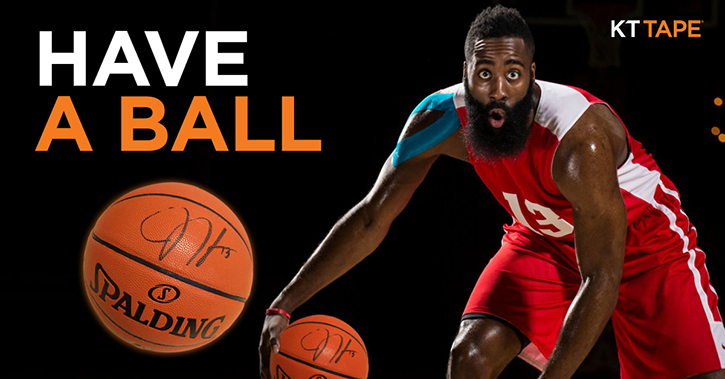 And we featured KT Tape brand ambassadors and star athletes—like five-time NBA All-Star James Harden, aka “the Beard,” of the Houston Rockets, and beach volleyball Olympian Kerri Walsh Jennings—and tagged the athletes in posts to reach their audiences. The Spring13 team worked in collaboration with Guillermo Rojas, Olympic advisor from Torre Consulting, who coordinated interaction with athletes and their agents, including obtaining approvals of posts featuring KT Tape’s star athletes. Rojas also provided important guidance on what could or couldn’t be said owing to rules of the Olympic governing body. 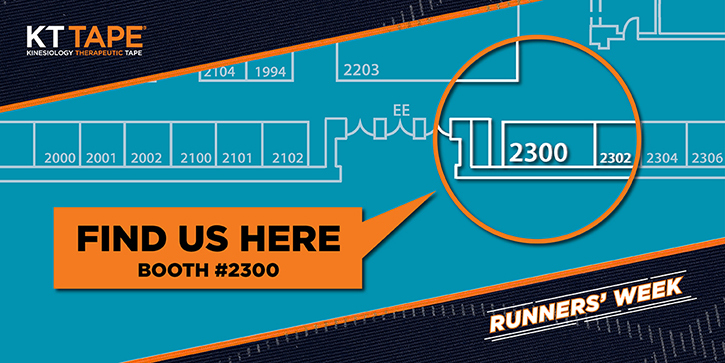 Part of the social strategy was also to look for partnership opportunities and key events that would elicit interest from KT Tape’s key user groups, such as runners. We created buzz campaigns around two popular running events, the Boston Marathon and the Rock ‘n’ Roll Marathon in Washington, D.C. 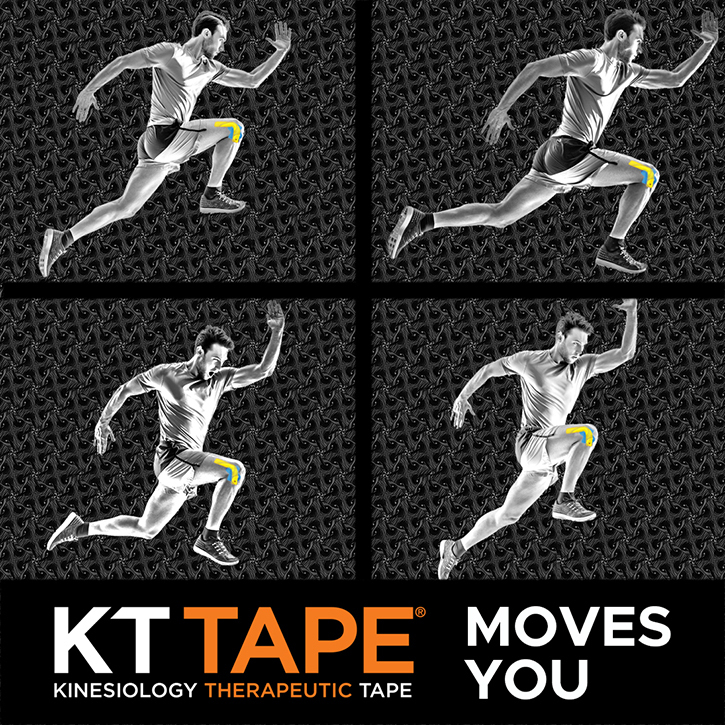 The social media buzz encouraged people to visit KT Tape’s booths at the events to get taped and interact with marathon greats, such as Meb Keflezighi, Olympian and former champion of both the New York City and Boston marathons and a KT Tape user. THE RESULTS: Spring13 created branded content solutions, fully developed by our creative team, which were memorable, creative and easily versioned for quick development. 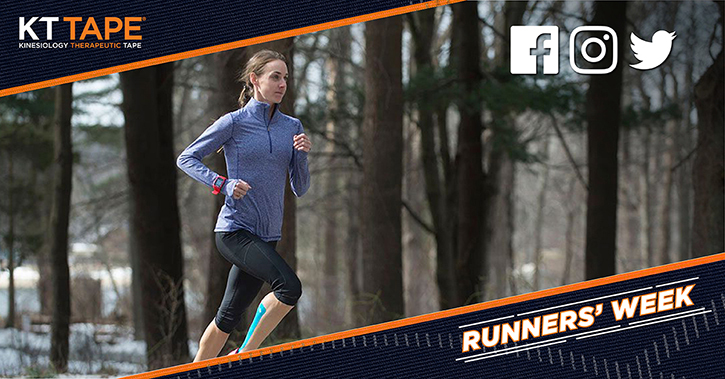 As a result, nearly every metric—reach, followers and engagement—increased across KT Tape’s social media platforms.